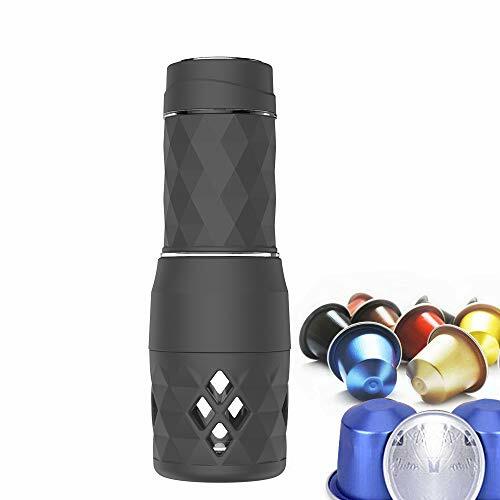 Easy to use.Just add hot water,insert coffee capsule,hand pump and pour.Whenever you are ready to drink, you will find your coffee timely. Safe & Enviomentally friendly.BPA free. 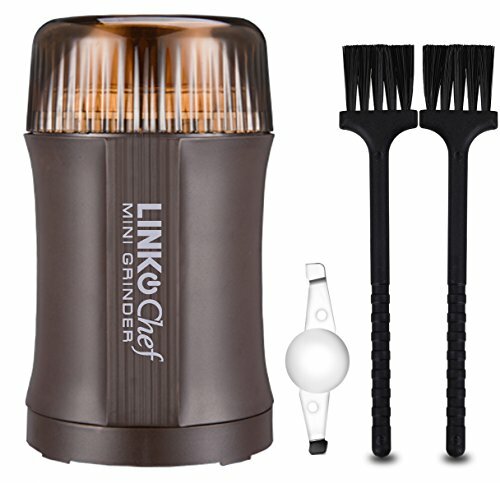 Manual espresso coffee maker without electricity. 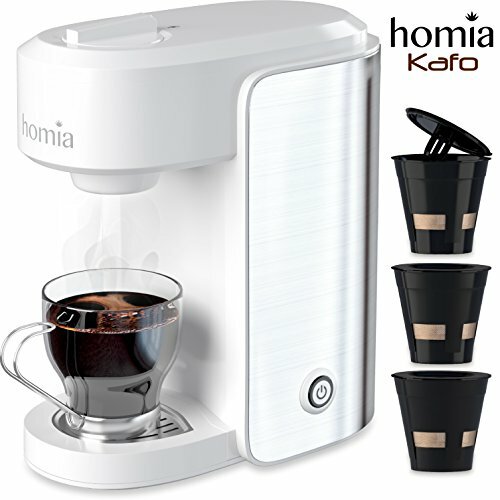 The coffee maker has a fine capsule puncture holder which can be reused over and over again. A cost saver and environmentally friendly. 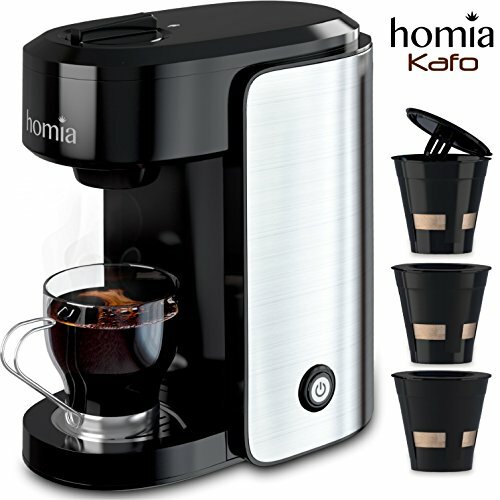 676g coffee machine can be disassembled into multiple parts for easy carrying and cleaning. BREW ESPRESSO BY FRESH:Built with a new patented pump system,Hand operated and repeatedly pressed to get the fragrant coffee.Whether you are at home, at the office, on vacation, experiencing a power shortage, or out in the wilderness, you can easily make freshly brewed coffee in minutes. 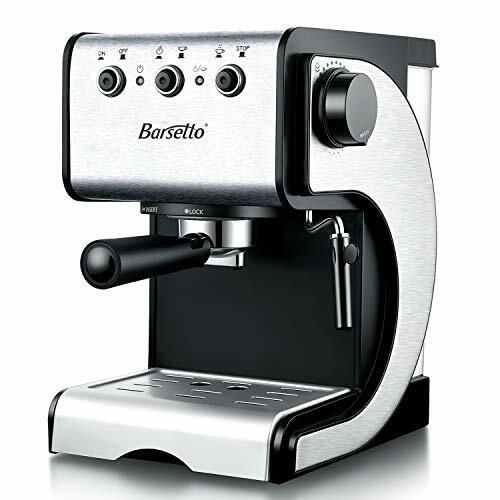 PORTABLE AND FEATHERWEIGHT: Our handheld espresso machine is small, light and can be carried easily with Non-Slip design. Not requiring any batteries or electricity. 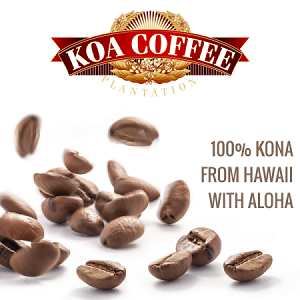 No more buying paper filters and cleaning big machines and coffee pots. 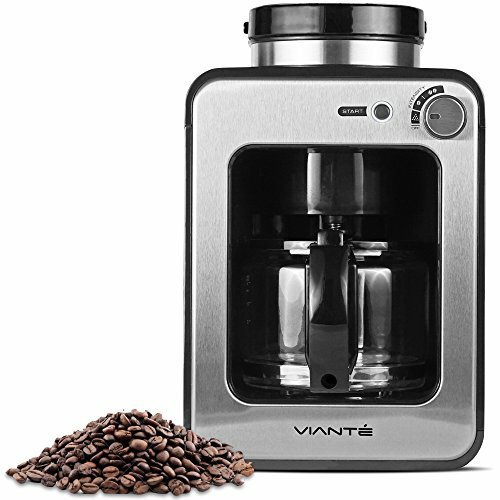 No more buying Keurig cups and contributing to environmental waste.You can pump your way to fresh, delicious coffee in seconds. 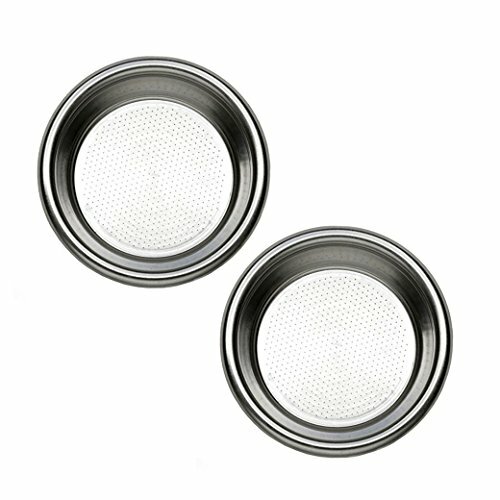 REUSEABLE FILTER – The coffee maker has a fine capsule puncture holder which can be reused over and over again. A cost saver and environmentally friendly. 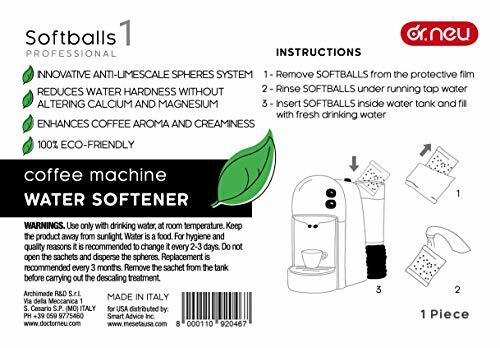 EASY TO CLEAN – Our product is super easy for travel and clean-up.All components are detachable,just simply use water to flush them.You can cut back on time to make a cup of perfect Espresso. GREAT GIFT:The stylish look will be a good and warm gift for friend, family, kids.Makes For A Great Gift For The Holidays Or Special Occasions.